A California woman went public with her sexual assault accusation against Virginia Lt. Gov. 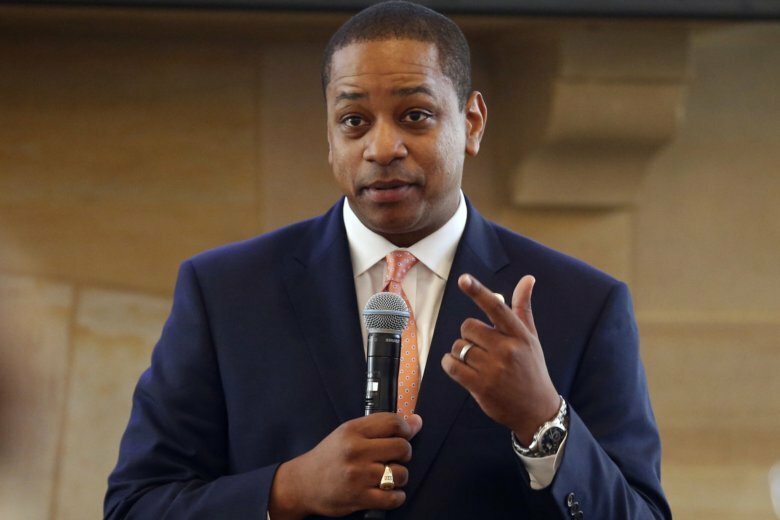 Justin Fairfax on Wednesday, saying in a statement that she repressed the memory for years but came forward in part because of the possibility that Fairfax could succeed a scandal-mired governor. WASHINGTON (AP) — A California woman went public with her sexual assault accusation against Virginia Lt. Gov. Justin Fairfax on Wednesday, saying in a statement that she suppressed the memory for years but came forward in part because of the possibility that the Democrat could succeed a scandal-mired governor .